ACCUSED drug mule Cassie Sainsbury is at the centre of a fresh scandal involving the brazen theft of more than $3000 from a tiny tennis club on the Yorke Peninsula - where she worked briefly as club treasurer in 2015. According to an affidavit lodged with Yorketown Police, Sainsbury stole $3167 from the Coobowie Tennis Club in a two-month period, much of it money from annual membership fees paid by children in the seaside town. The affidavit shows that Sainsbury was secretly using the tennis club as her own private ATM. She allegedly withdrew $3167 via direct transfers to her own personal bank account, but attempted to repay some of the money, returning $1160 before she finally skipped town leaving the club $2007 short. The affidavit documents 19 transactions, all of which are believed to be fraudulent, with withdrawals of $55, $150, $200, $502, $300, some of them on the same day. 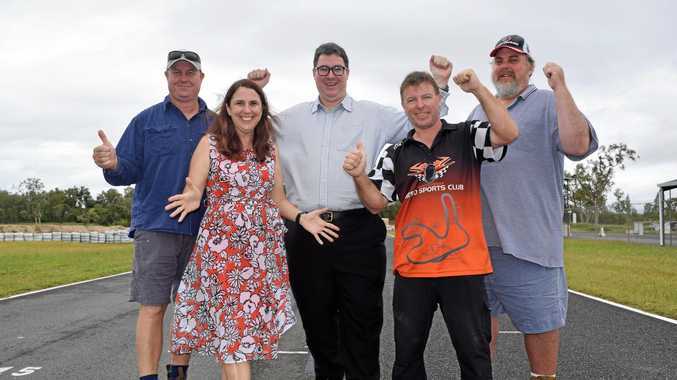 The Coobowie Tennis Club only became aware of the theft earlier this year when it called in a local bookkeeper, Joanne Forbes, to audit its books before it applied for council grant funds to resurface its courts. 'As a result of this examination a number of transactions that appear to be fraudulent have been discovered," the affidavit states. The Advertiser has confirmed the veracity of the affidavit and that the Yorketown Police have opened a file on the case. However, given that Sainsbury is facing a potential jail term of 30 years in Colombia over cocaine smuggling charges, police have concluded there is little point preparing charges against her at this stage. The revelation has angered residents of Coobowie, particularly given that Sainsbury has through her lawyer been pleading for the assistance of Australian taxpayers to fund her defence. The affidavit concludes by urging police to keep alive the option of charging Sainsbury should her circumstances change. Ïf an opportunity arises in the future I would hope that Cassie is investigated in relation to this matter," it reads. 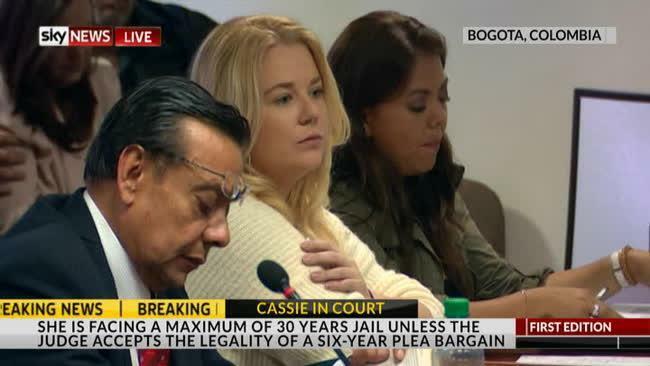 Ï am aware that Cassie is currently incarcerated in Colombia and that any further investigation into her conduct will be at the very least delayed because of her current situation."